On June 17, 2015, white supremacist Dylann Roof murdered nine people worshipping inside Emanuel African Methodist Episcopal Church in Charleston, South Carolina. Nearly a year later, Attorney General Loretta Lynch announced that, in light of Roof’s crimes, the Department of Justice would pursue the death penalty. But now Roof’s lawyers are challenging the constitutionality of the death penalty itself. The lawyers also point out that the practice of selecting a jury that requires “death qualification” cannot be controlled for prejudice. Those who conscientiously object are merely disqualified. 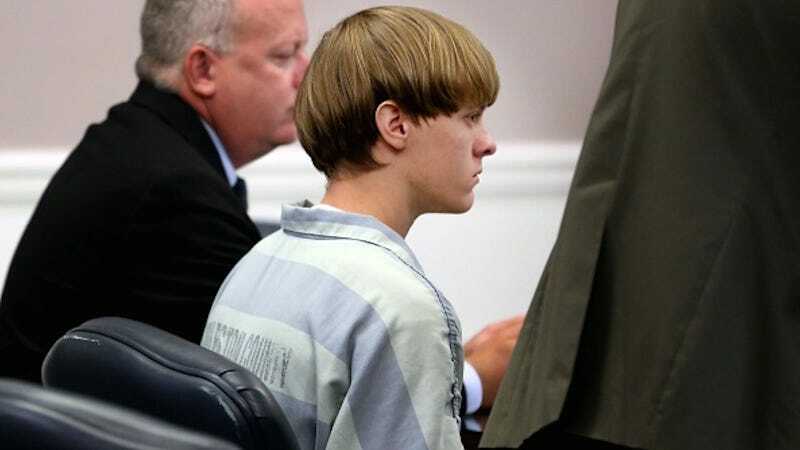 Roof initially offered to plead guilty in return for a lighter punishment: multiple life sentences without the possibility of parole. However, the federal government rejected this request, and as of now the death penalty remains on the table. Roof’s lawyers explain that they would not have pursued this issue of constitutionality if the government had granted Roof the plea bargain. You can read the filing in its entirety here.